In order to participate in the race, you need to have your Bib Number with you. 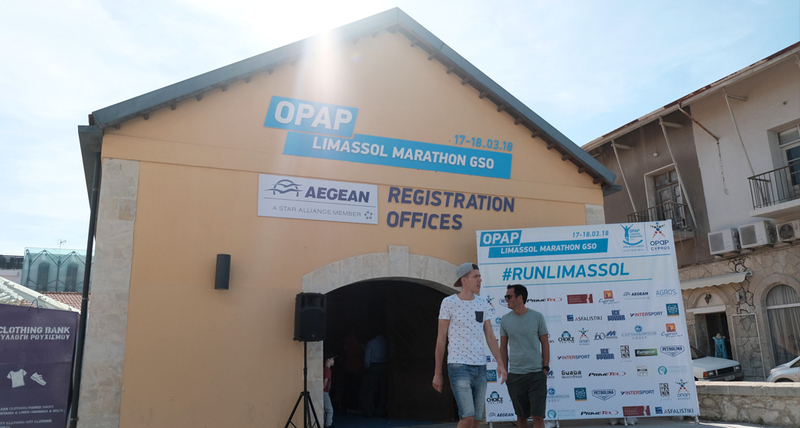 All necessary equipment (including the BIB Number) will be allocated in the OPAP Limassol Marathon GSO Registration Offices. The Registration Offices will be located at the Building "M", at the Old Port Square. The Registration Offices will be open from 11:00 a.m until 19:00 p.m on the 19th of March, and from 09:00 am until 18:00 pm from the 20th of March until the 21st of March.